Excellent combination of speed and sharpness. Suitable for hand held photography. 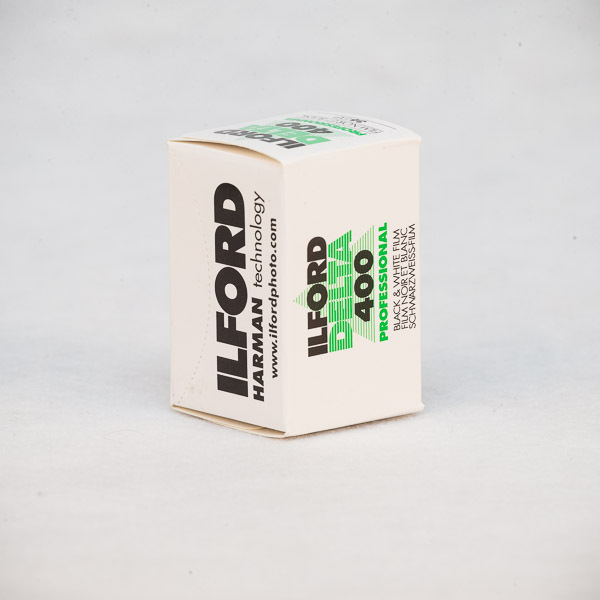 Ilford Delta 400 provides an almost unrivalled combination of speed and sharpness with a width of tonal range that retains subtlety and detail. Ilford Delta 400 allows fast action to be frozen, great depth of field, excellent results in low lighting conditions, the freedom of a handheld camera and yet still provides the fine grain and level of detail normally associated with ASA 100 films.